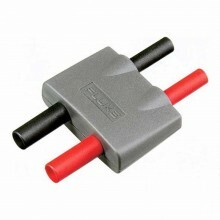 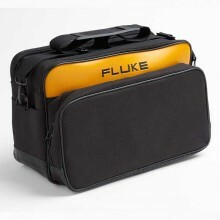 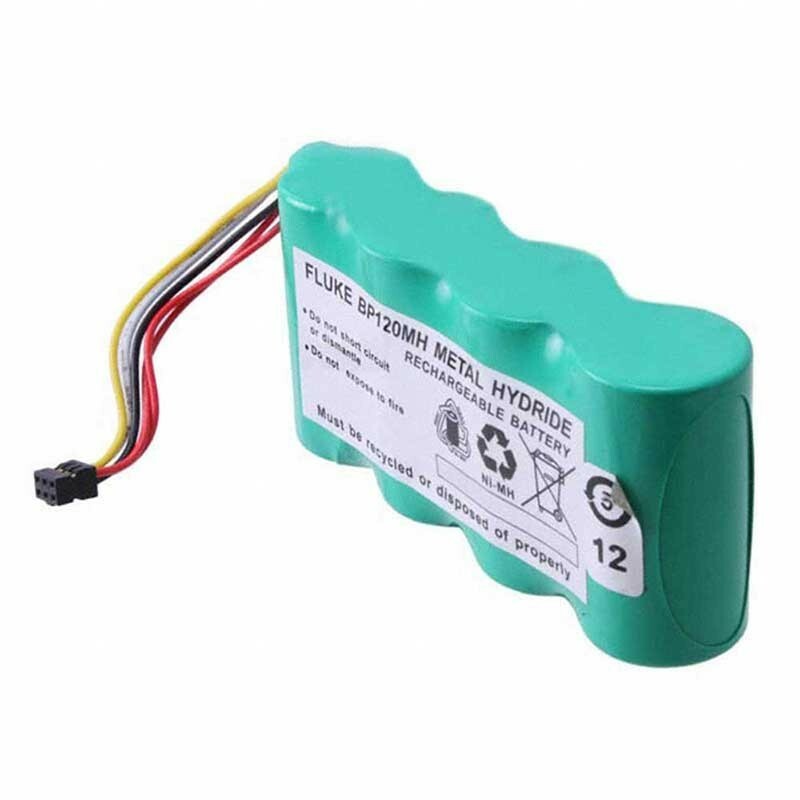 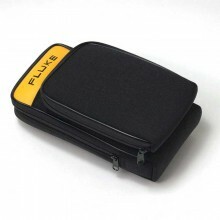 The Fluke BP120MH is a Nickel-Metal-Hydride Battery Pack, made specifically to support the Fluke 120 Series ScopeMeters and Fluke 43 Power Quality Analysers. 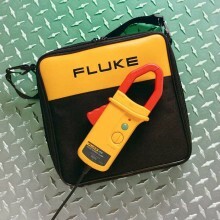 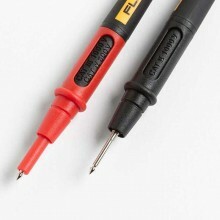 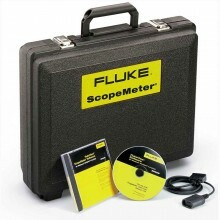 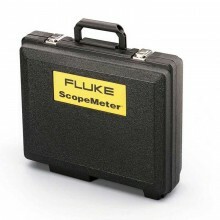 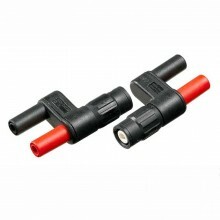 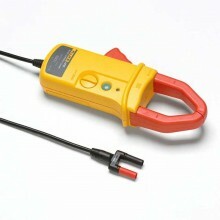 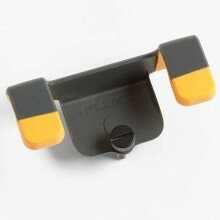 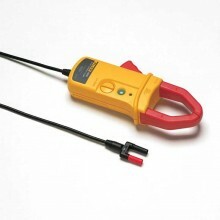 The Fluke BP120MH is a replacement battery in the Fluke 120 series ScopeMeters and in the Fluke 43 and 43B Power Quality Analysers. 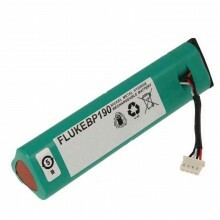 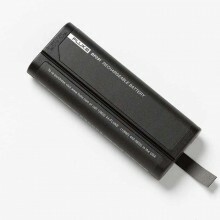 The battery capacity is 3000 mAh, this is 50% more than that of the original BP120. 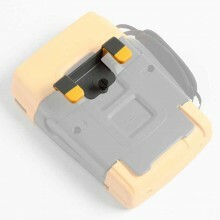 As a results, the instrument-user will benefit from a much longer ‘up time’ than with the original NiCd battery, at the same volume and weight. 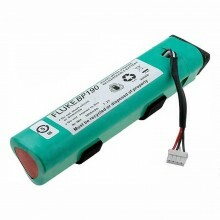 The BP120MH is more environmental-friendly than the NiCd battery used before, as it contains no heavy metals. 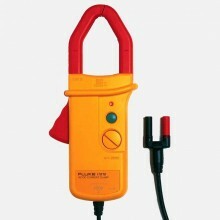 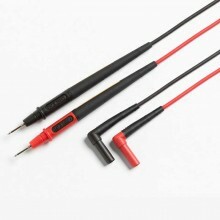 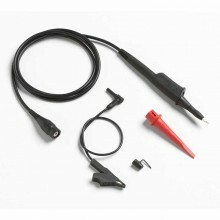 Just as before, the battery pack can be charged while installed in the instrument, using the PM8907 power adapter/charger.